U.S. Senator Heidi Heitkamp grew up in a big family in the small North Dakota town of Mantador, population: 90. Fun fact: her family made up 10 percent of the town. 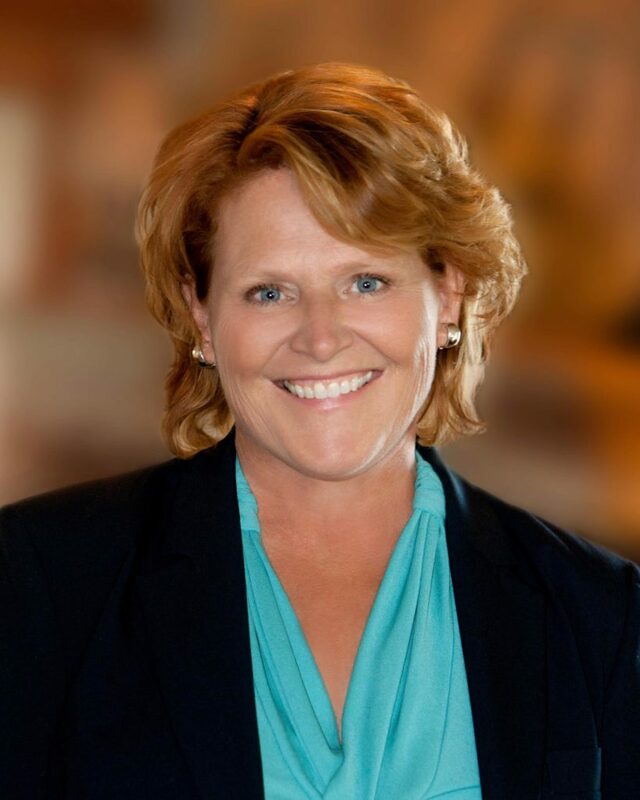 Growing up as one of seven children, Heitkamp had to get real familiar with hot dish. Which is the Midwestern name for a casserole. For Heitkamp, hot dish is part of who she is and where she comes from. So much so that when she was on the stump in her home state of North Dakota, her campaign hosted a number of hotdish potlucks. Heitkamp won the race (but just) and last year the Democratic lawmaker started a podcast named after those potlucks. The Hotdish is a way for the senator to talk to experts about issues like North Korea, energy and human trafficking. It’s also a vehicle to help her explain her policy positions. And to showcase her amazing North Dakota accent. But don’t ask her to say “You betcha.” That’s Minnesota, she says, not North Dakota. This year, the junior senator is up for reelection in her very red state. It’ll likely be a rough race and she’ll have to use every tool in her toolkit — including her podcast — to win. All Of The Above with Norman Lear — There are few people in Hollywood who could top Norman Lear’s legendary career. The 95-year-old producer has been making television audiences laugh and think since the 1950s when he worked as a writer on Dean Martin and Jerry Lewis’s comedy show. And he’s still creating: Lear’s about to pilot another show called “Guess Who Died” starring Holland Taylor. Oh, and because that’s not enough for a man almost a century old, he also has a podcast. It’s called All Of The Above with Norman Lear. Check out our interview with him where we talk about reincarnation, the human condition and why he doesn’t watch T.V. For A Bad Time Call… — Anne Jaconette and Claire Roth are two pals who realized something fundamental recently — women are angry. They’re angry about sexual harassment, they’re angry about income inequality and they’re angry about being angry. But oftentimes, women don’t have an outlet for their rage. So the pair started a hotline for women call in and vent. And then Jaconette and Roth package up that indignation into a three or four minute podcast nugget. If you want to rage out on their voicemail, the number is 1-669-BAD-TIME. Battle Scars — Four days into Thom Tran’s first tour in Iraq, he was shot by a sniper in the back of the head. The Army staff sergeant finished his combat tour, but eventually the injury ended his military career. Then he found stand-up comedy. And then he found podcasting. Tran is now the host of Battle Scars, which is all about the experience of being in war from the perspective of fellow veterans, including medics and morticians, Green Berets and regular GIs. For service members or veterans, the show is validating. For civilians, it’s illuminating.